Through playing piano simply, The education entertainment having variety educational contents! 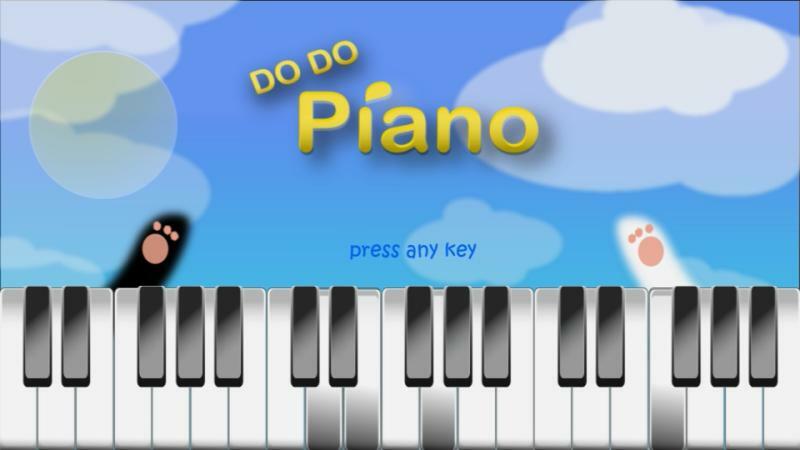 This is edutainment piano application "DoDoPiano"! 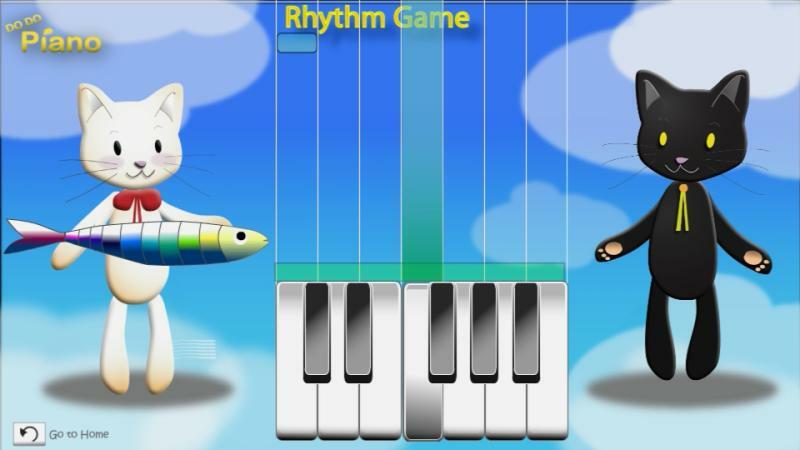 It is consist of "Absolute Pitch Test", "Free Play" and "Rhythm Action Game". 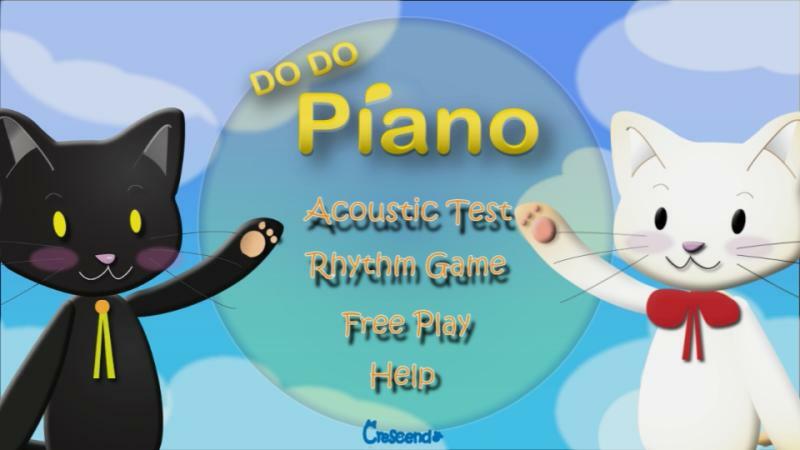 Playing piano keyboard use number pad in TV remotecontroller. 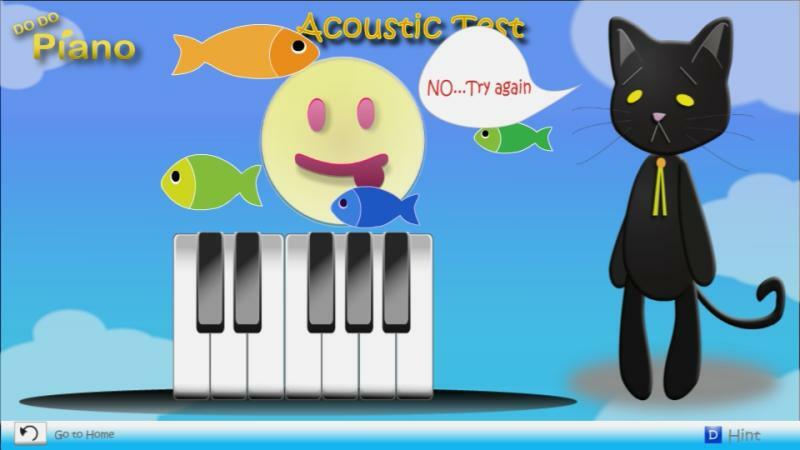 Play this funny & beneficial application with your children, and then your children can get the growing "EQ & Positive Emotion".